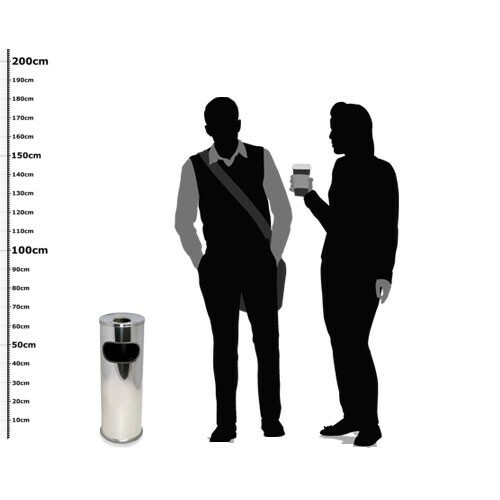 This combined litter and cigarette bin is a flexible, effective way to collect waste outside office areas. Because it is strong and lightweight you can move it wherever you need it. 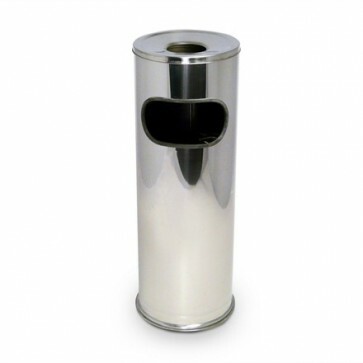 Resplendent in rust resistant polished stainless steel , it is hard to miss, easy to maintain and simple to empty.